Biomechanical foot issues can cause aching, painful feet. These foot issues can also result in referred pain in your back, hips, and leg muscles as your body adapts to a dysfunctional foot pattern. Sometimes, over-the-counter inserts offer relief, but they aren’t really designed for you and can’t offer long-term relief. At Go Feet, however, we provide prescription orthotics that can help with the way you stand, walk, or run. Dr. Honick examines your feet and any related conditions to determine what type of orthotic is best for you. Functional orthotics ease aches and strains due to pain in your legs, thighs, and lower back that occur when your foot just isn’t operating as it should. Also known as rigid orthotics, these types are usually made from plastic or carbon fiber. Worn in your dress shoes or walking shoes, they help control extra motion, so you avoid strains and correct leg-length discrepancies. Accommodative orthotics are also known as soft orthotics. They are crafted from soft material that compresses and offers cushioning to support feet suffering from plantar fasciitis or diabetic foot ulcers. You might also benefit from a soft orthotic if you have arthritic feet or feet that have missing fatty tissue on the sole. 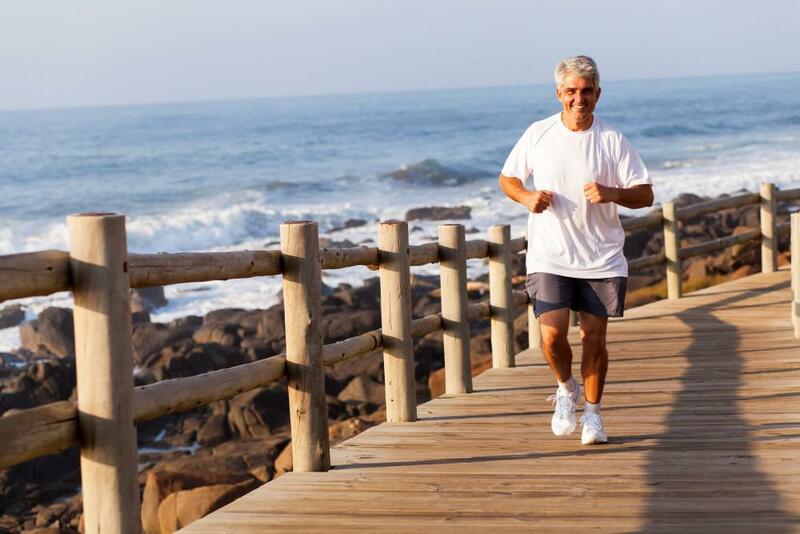 Semirigid orthotics are best for people who need support while walking or participating in athletic activities. The orthotic encourages proper anatomical function so your feet perform most efficiently. You may even get semirigid orthotics for skis and ice skates to enhance function. Grown-ups aren’t the only people who have problems with their feet. Children with foot deformities, such as flat feet or in-toe gait, benefit from orthotics, which help create a more normal walking pattern and can possibly prevent the need for surgery. Because children grow, orthotics are adapted as your child’s foot grows. Not only will you need new sizes, but the type and form of the orthotic may change the shape of your child’s foot. If you’ve suffered a foot injury, orthotics can also prevent a cascade of problems from happening including bone spurs and plantar fasciitis. Though orthotics can’t cure arthritis or diabetes, they can be exceptionally helpful in alleviating the symptoms of these conditions in your feet. Those who are diabetic can get extra cushioning for sore, ulcerated feet; orthotics offer structural support to prevent the friction that can cause complications in foot health. Arthritic feet may also benefit from the cushioning provided by orthotics. Go Feet is ready to help members of the Hammonton and Mays Landing area relieve foot pain and restore a natural, healthy gait. Call today, or schedule an appointment using this website to learn how you can benefit from customized orthotics.